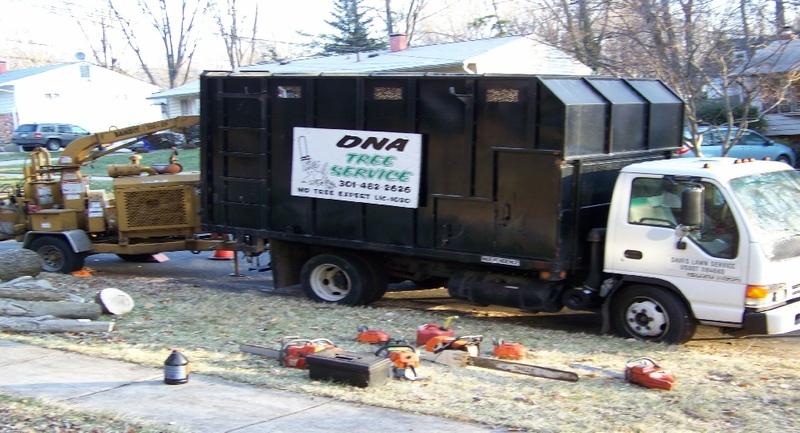 DNA Tree Service started with humble beginnings in 1994 as Dave started to cut grass to make a few extra dollars to support his family. Dave’s Lawn Service soon was formed as Dave took the service skills learned while working in both staff and management positions at several of the areas finest hotels and put them into practice. A few years later Dave’s Lawn Service began to do tree work and DNA TREE SERVICE was born with the concept that tree work was not just a service but Tree Work is an art form. 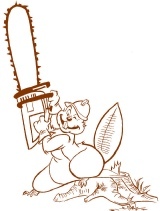 Today we offer both tree and lawn Services.